How Do I Optimize for Voice Search? Talk to anyone in SEO today and they will say mobile search is taking over and will continue to grow as the medium people use to search for things online. The integration of Voice Search within mobile devices is growing with the latest technology better understanding natural language. In 2013, Google implemented Hummingbird, an algorithmic change aiming to better understand more conversational types of search queries. This, in turn, made it so search engines would be able to find more relevant, original content, written for users as opposed to sites that were able to effectively add or “stuff” just the right number of keywords into their site. As more high-tech companies expand their AI and Voice Search capabilities (Amazons’ Alexa, Apples’ Siri, etc.) it made sense that Hummingbird and Voice Search would inherently work together to help users find the best site to answer their questions. So, the real question is, “How do I make sure my site can be found by both those speaking to their phones/devices and those typing it out?” Below are a few strategies to note when keeping Voice Search in mind while trying to rank higher across the web. With many voice-activated searches, the user is most likely looking for a quick answer or is at the beginning of a purchasing decision. Be sure to have your local listing’s and GoogleMyBusiness as accurate as possible as Voice Search can usually pull common data such as store hours or services and provide the answer. If you have a device capable of Voice Search, try it out for yourself and see if it works! It is important to put yourself in the shoes of the user/customer and think about how they would ask the question. Also, use Google Search Console to see related search queries and how people are looking up related keywords with more of natural tone. After identifying how your users are finding you and what they are trying to accomplish when visiting your site, you can utilize featured snippets. First, one must find what queries trigger a Featured Snippet to appear and what information is pulled by the search engine. After understanding this, you can make some edits to your SEO strategy to be sure that the relevant info is portrayed in the featured snippet to the user. 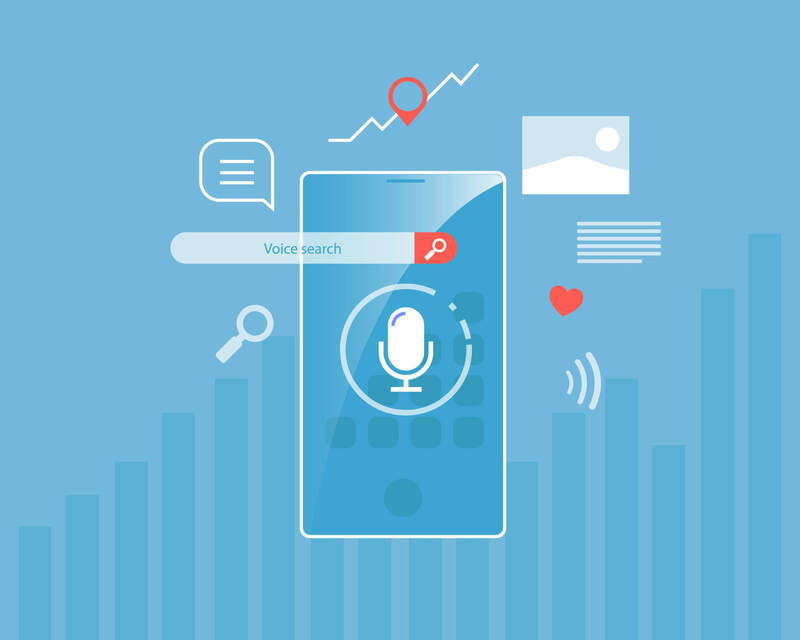 Voice Search will continue to evolve as search engines like Google and Bing continue to improve their engines ability to understand natural phrases and terminology. As it evolves, so will SEO strategy around ranking well for those searching using voice. It’s best to stay current with news articles and any updates Google or Bing shares with the industry regarding Voice Search. All in all, write content for users and know how to best utilize what is provided by engines (Google Analytics, Bing Webmasters Tools, etc.) to better understand your site’s search results.